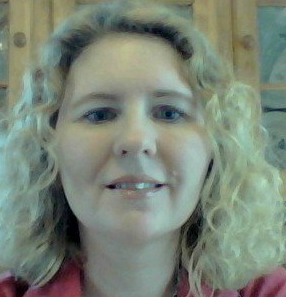 I am so excited to have Debra Sennefelder here at Paranormal and Romantic Suspense Reviews with a Spotlight. Thanks Debra and Great Escapes Virtual Book Tours for allowing me to join your Murder Wears A Little Black Dress Blog Tour! Please take it away, Debra! 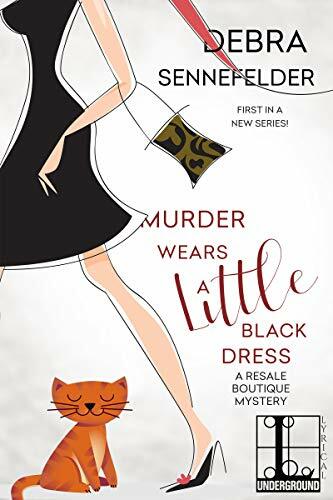 Manhattan fashionista Kelly Quinn thought she’d left her upstate New York town far behind until the Seventh Avenue expat returns home to revamp her grandmother’s consignment shop into an upscale boutique — and unwittingly sets a trend for murder. Was Maxine LeMoyne the real target or was it a case of mistaken murder? With some creepy pre-Halloween bargain hunters walking the night and Kelly suddenly a person of interest, a second murder rocks the close-knit town. Now Kelly could be the one who ends up talking to dead people when she’s stalked by a killer determined to take her out in high style.